Russia’s defense minister was traveling through the Baltic region when a NATO fighter got a little too close. Allegedly, NATO was attempting to identify the mysterious plane. The plane had been tracked earlier in the day but hadn’t identified itself or responded to air traffic control. 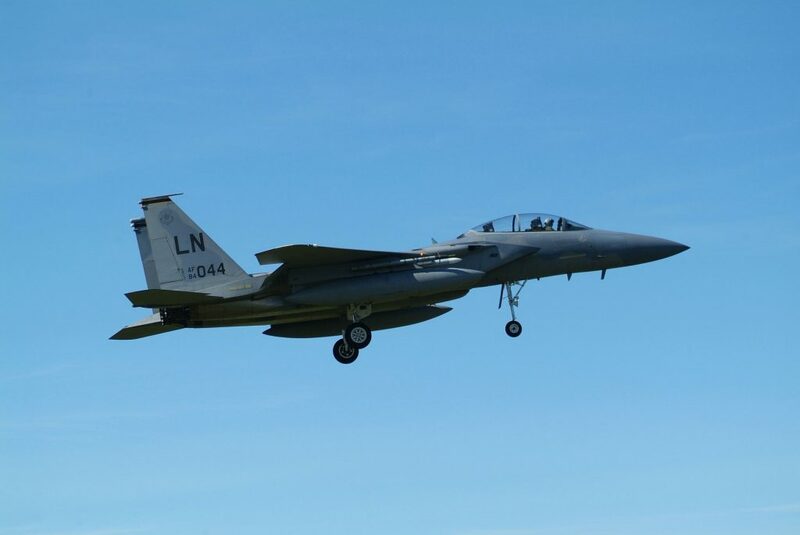 And so the NATO F-15C went to check it out. 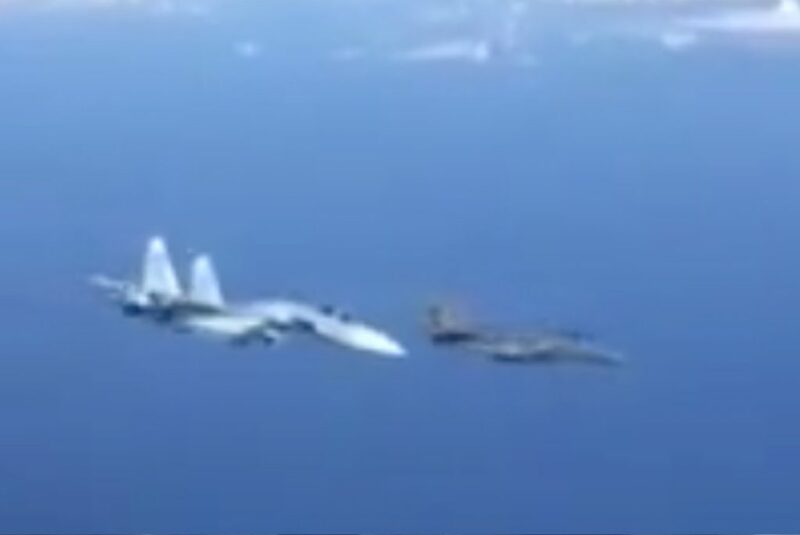 But the Su-27 accompanying the defense minister didn’t like that. The video footage, if you couldn’t practically feel the tension of the situation, is almost comical. The NATO fighter is just there looking pretty when all of a sudden, the enormous Su-27 comes into frame. As if to say, “Not today!” the Su-27 tilts its wings towards the NATO fighter. 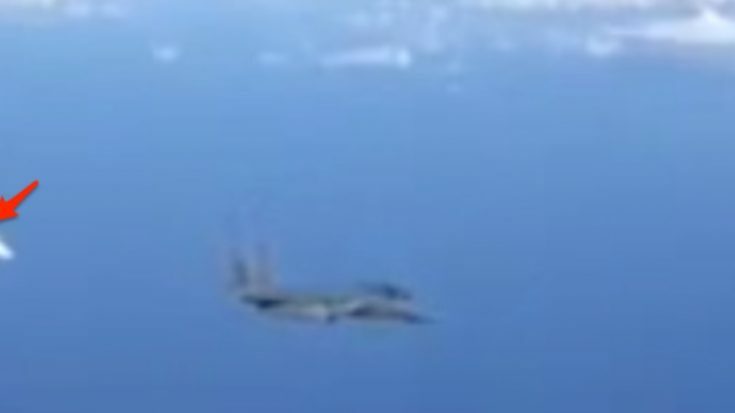 The NATO fighter is then essentially herded off the horizon. The Russians were not too happy about the encounter, accusing the West of endangering global security. It brings to light just how delicate relations can be. Aerial conflicts can spark from the slightest misunderstanding, especially when tensions are already high. We have to commend the pilot of the Su-27 of his smooth handling of the situation. 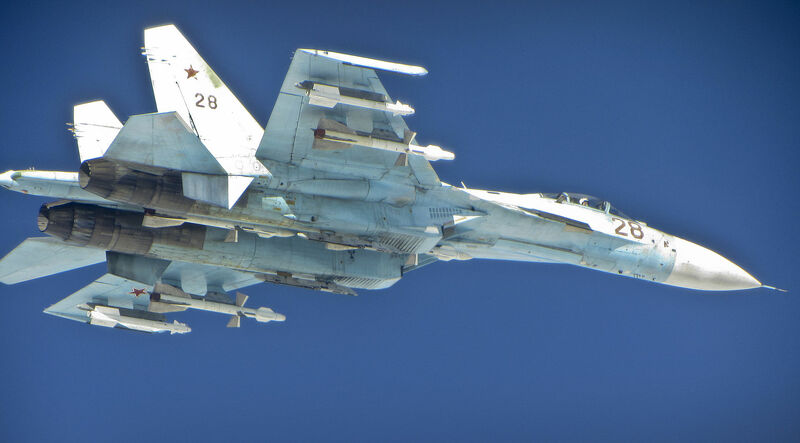 Whether the NATO fighter had a right to be there or not, the Russian pilot’s performance was safe, professionally, and definitely effective. And it makes for an epic video you’ll want to watch over and over again.